Farm Fresh’s lactose-free pasteurised fresh milk has been given a new packaging (image above) to ensure it stands out on the shelf. 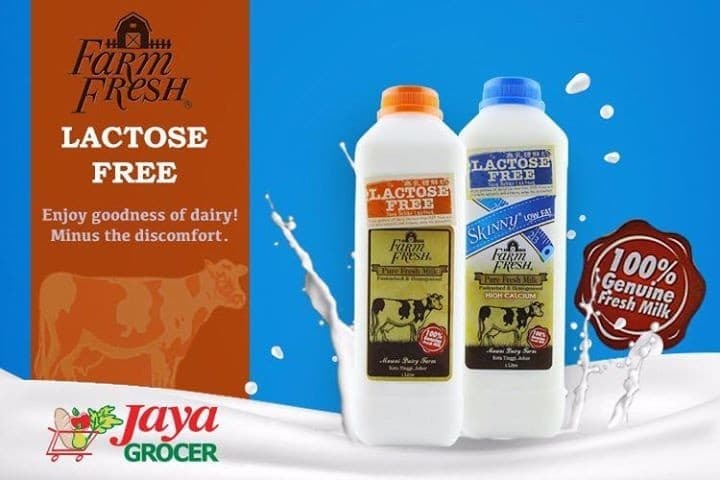 In addition to the new packaging for the lactose-free milk, Farm Fresh’s popular kurma pasteurised fresh milk is now available in a smaller 200ml pack to make it easier for children to finish it on the go. 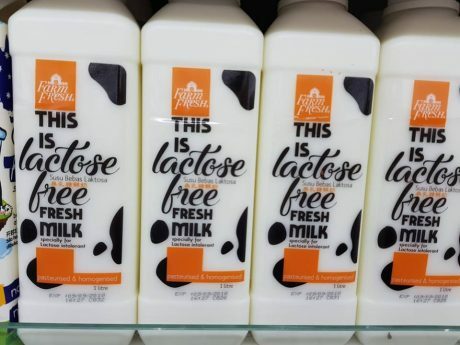 Kurma milk is currently sold in a larger 700ml bottle. 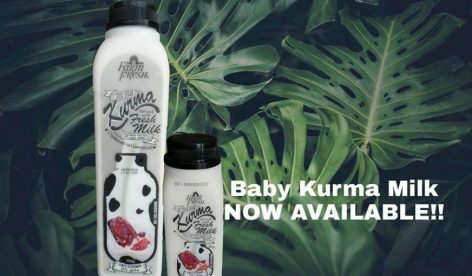 Also available is the new UHT range including kurma milk, cafe latte and premium chocolate milk, which we have mentioned in an earlier post. The UHT range is still not spotted at the leading retailers.